Expert Quality, 6 point sockets forged from chrome vanadium steel hardened, tempered and chemically blacked for corrosion protection. Hole for accessory spring-loaded ball. 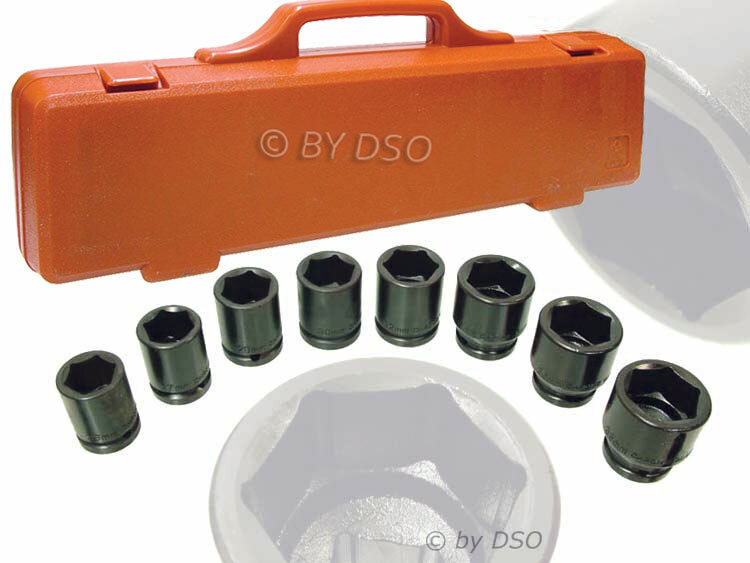 For use with air, electric or manual impact wrenches. Supplied in free blow moulded case.